Hey guys! Another week down and a lot of pavement has been stomped. A big thing I have noticed while doing this challenge, is that because I am trying to squeeze in as many possible kilometres within daylight hours I end up doing the same walks repeatedly. The ones that I know are long enough to cover my daily goal, or are flat and long enough that I can get a decent pace on. Diego doesn't seem to be as bothered by this as I am, the one we keep repeating he is allowed offleash for most of it. I personally am getting a bit bored of the same walks though, I want to explore more and take amazing photos. Hey! This past week has been a lot more chill than the previous weeks of the month. 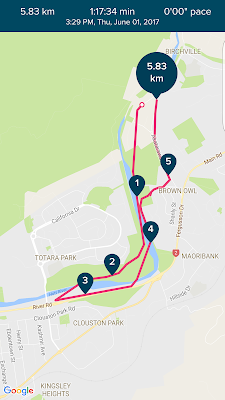 I was settling into being back at work, and also understanding what actually is 10 kilometres in terms of areas and walks I knew. Turns out, 10 kilometres surprises me daily with how far it is. Unfortunately, I done a lot of similar walks, and didn't take the camera out so there is less photos this week. Hello! Sorry for this being up so late, but gosh it has been both a busy and hectic past few weeks. My sister and I started our North Island road trip with Diego and Ollie, and during the week of travels managed to get four flat tyres. This meant a lot of trips to the tyre store to get it fixed, and then eventually had to go to a mechanic to get the actual bolt replaced. This meant that we didn't get to go to Auckland like originally planned, and I am so gutted we missed out on that experience. Apart from that, the last week has been an amazing time, and a true eye opener to what this month has in store. Hey! 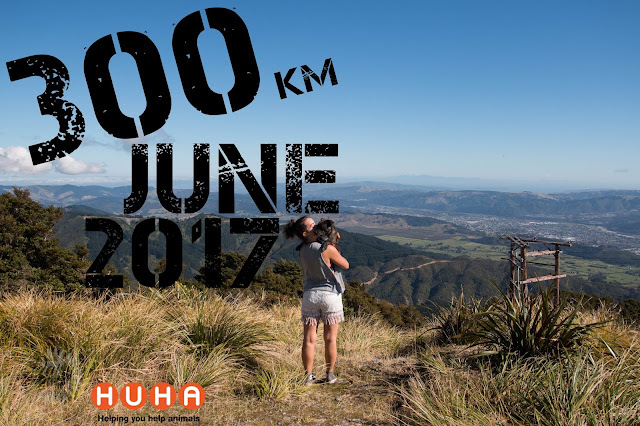 This is the first update in our #300km June series, and let me just start with saying that this is going to be a harder challenge than I originally thought. 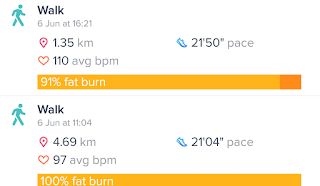 After five days I have really realised how much ten kilometres a day is, and I am in for a long month. When I originally came up with the number of kilometres to do this month, I had based the distance of ten kilometres on this first walk, however this walk was closer to the 7 kilometre mark. I also had some technical difficulties with the GPS tracker which made Diego and I walk across the river at multiple points. It was a great first day though, the sun was shining, and it wasn't terribly cold compared to how it has been. Diego also met some young toddlers who he let pat him, and rub their faces on his back. Hey! Last year we completed #150kmJune where Diego and I walked 150 kilometres within the month of June. I wasn't working at that point last year, and found that 150 was quite a challenge. I really had to push myself to make it to the end of the month.